I must admit, I’m a bit obsessed with supporting local (if you have not noticed). When you have so many great artisan green companies in your city, why not try them all? Not only is supporting local my obsession, I’m also obsessed with my skin nourishment. After showering, one of my rituals is applying body creme. By luck, I discovered an amazing local company that offers unbelievable ingredients. 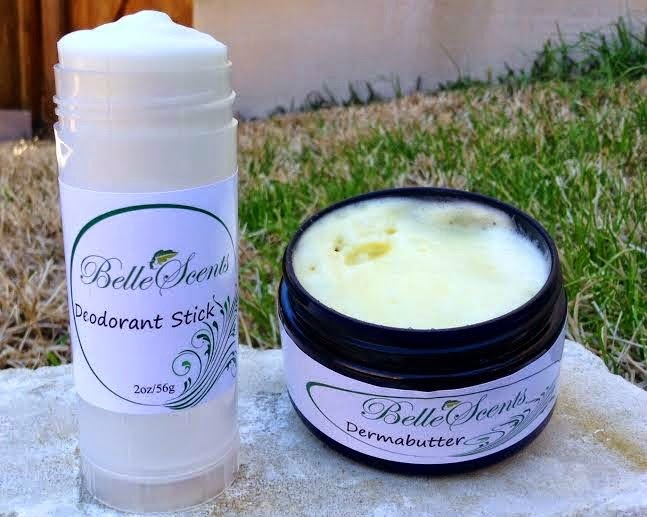 Soft skin and being odor free have to be the two most important things when it comes to my body care. 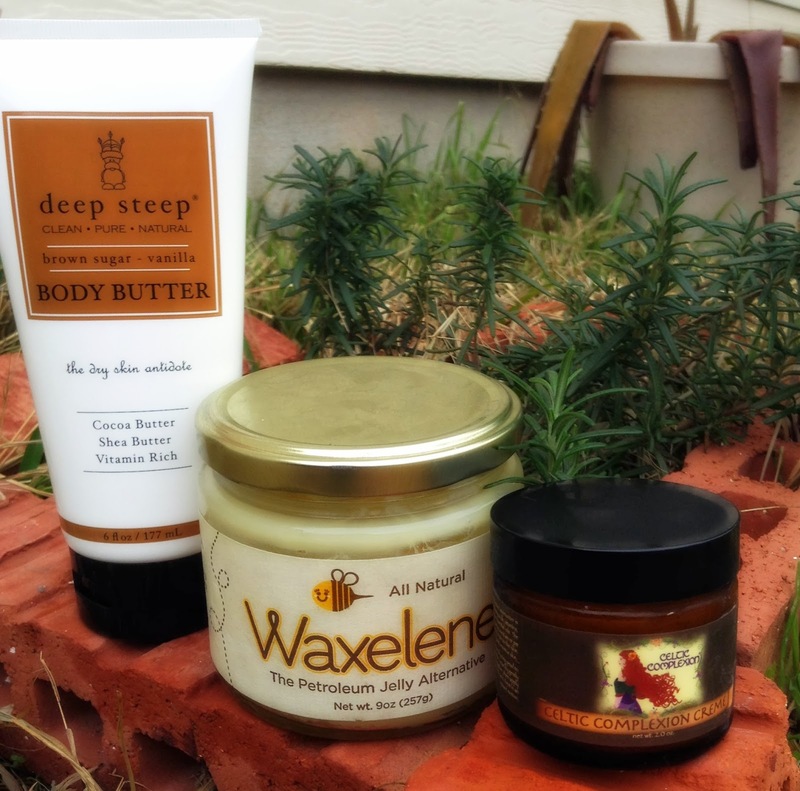 Since going green, I’ve tried a variety of body products. Some products have failed while others have succeeded. I love finding new up and coming green companies that offer amazing body products. I’ve been a little obsessed lately with radiant, glowing skin. I believe if your skin is in great shape your makeup will look flawless. As a teenager I always wanted flawless skin but when I look back on my skin care routine I can see why it was not in great shape. Since greening my skin care products I’ve seen significant improvement of my natural glow. 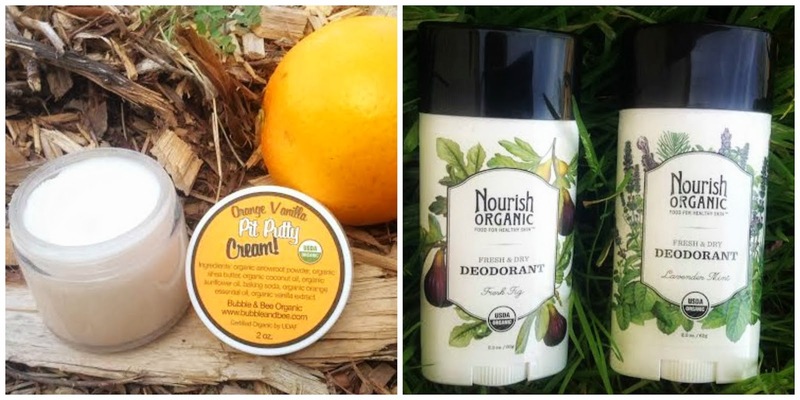 The samples sizes I was sent included: Tangerine & Spice Dry Sugar Body Scrub, Sandalwood & Spearmint Gentle Exfoliating Foaming Cleanser, Organic Argan Oil Hair & Body Kit, and Moisturize Me Citrus Restorative Cream. Since these products were sample sizes I am unable to give a full review, I will only provide my first impressions of the products. Tangerine & Spice Dry Sugar Body Scrub Description: A gentle and effective cleansing and exfoliating treatment for the body. Raw Organic Brown sugar blended with Organic Argan oil and essential oils of Tangerine and Cinnamon result in a refreshing and invigorating shower experience. The fresh scent of citrus will follow you throughout the day. Who wouldn’t like to smell like a Tangerine? My thoughts: I loved using the body scrub in the morning, it was like a burst of citrus to awaken me. It was not rough or irritating to my skin and it left me feeling refreshed and ready to face the day. The sample was enough for two uses and I was sad to see it end. I am looking forward to the full size. 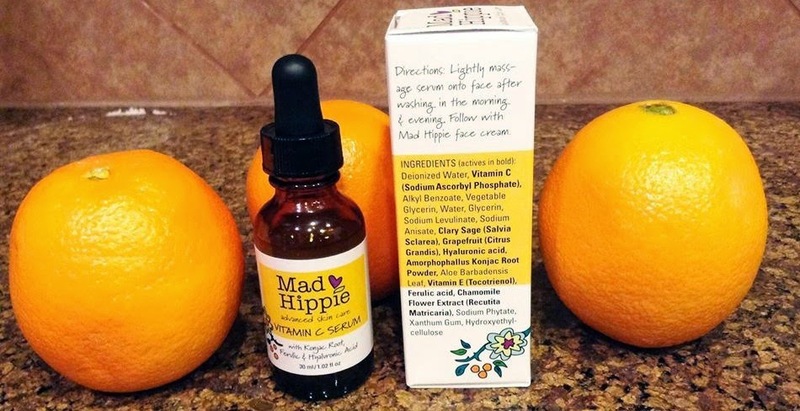 Ingredients: Organic Turbinado Brown Sugar; *Organic Citrus Reticulata Blanco Var Tangerina (Tangerine) Essential Oil, 5-fold; *Organic Argania Spinosa (Argan) Oil, Fair Trade; *Organic Cinnamomum Zeylanicum (Cinnamon) Leaf Essential Oil. My thoughts: The exfoliating cleanser is one I’ve never experienced and truly one of a kind. I love anything that comes from the Dead Sea, and to add Sandalwood and the healing effects of Spearmint is just genius! The exfoliating cleanser did not irritate my face and it left it feeling smooth but a bit tight. I did have to apply moisturizer to my skin to get rid of the tightness of the cleanser. After the moisturizer was added, my skin felt soft to the touch. The sample is enough for about four uses depending on how much you use. My only issue with the product is that it contains two ingredients I try to avoid which are Cocamidopropyl Betaine and Phenoxyethanol. Other than that, everything else looks great, and I would purchase if these ingredients were removed from the formula. My thoughts: I specifically used all three oils for my hair. I put my hair through a lot of stress by constantly blow drying it, which is obviously drying it out. I’ve applied other oils to my hair that have left it really greasy, but these oils are not heavy at all. 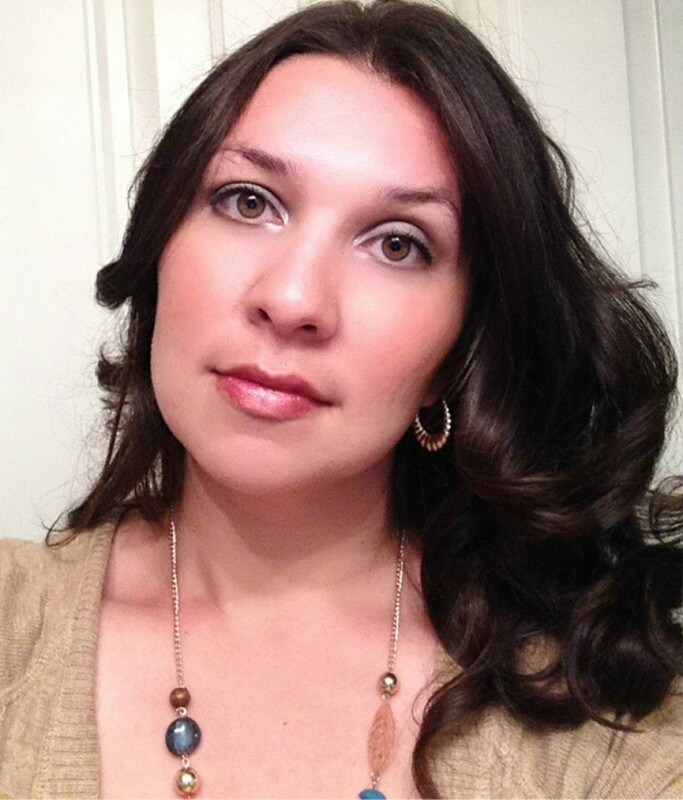 The oils gave me a beautiful, non-frizzy beach look that defined my hair’s natural wave. And who can argue with the sweet aromas of Rosemary, Myrrh, and Tangerine? I kept whiffing my hair from all the delicious smells. When washing the oils out my hair, I found it was less tangled than usual. The oil samples are good for about two uses depending how much product you apply. 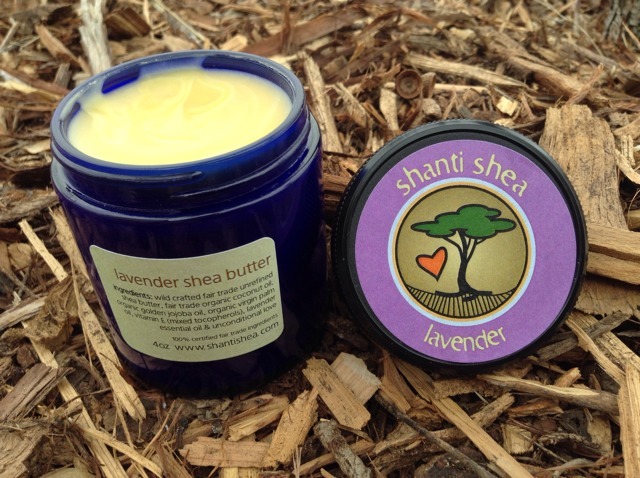 Rich and fragrant, this cream can be used both day and night. It effectively tones skin and tightens pores, slows down wrinkle formation and helps reduce the appearance of existing ones. It works particularly well for Combination and Oily skin and those prone to acne, yet is also very nourishing to dry, mature skin. A versatile product loved by women and men alike. My thoughts: I have saved the best for last, this is one product I cannot be without. This moisturizer has a lovely citrus smell and it leaves my skin super soft due to amazing ingredients like Jojoba Oil and Organic Aloe Vera gel. My Lauren Brooke cream foundation looks absolutely flawless after applying Moisturize Me Citrus Restorative Cream. My pores looked tighter which I LOVED! The cream did not break me out nor irritate me, it just gave me a beautiful dewy look. I will be sad when the sample is gone, but this is one product I will surely purchase. 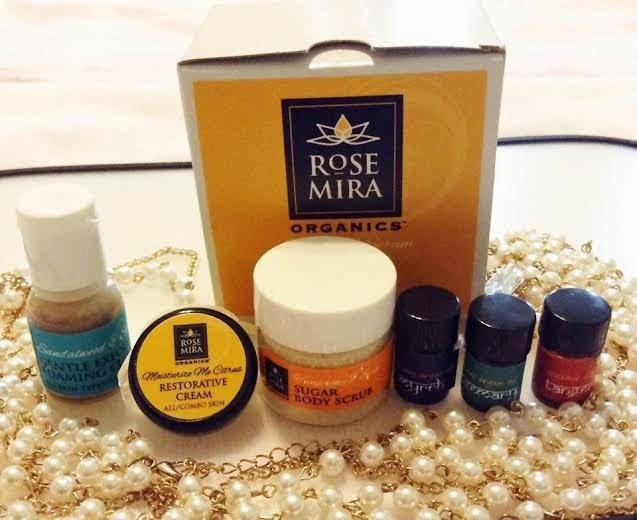 Final thoughts: Rosemira Organics really impressed me by the sample sizes provided. 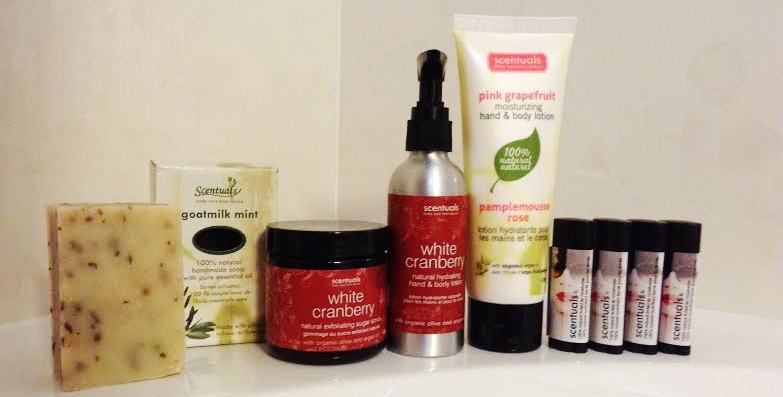 Rosemira has a wide variety of skin care depending on your skin type. I have combination skin and the products provided worked wonderfully. Dr. Mira Herman will go out of her way to answer any question you may have regarding which product will best suit your skin type. Customer service is number one in my books. A product can be great, but if the customer service is lacking, I am not likely to be back. Rosemira combines outstanding products with exceptional customer service, and that’s why I hope you’ll try this amazing brand. For the month of March, I have decided to dedicate my blog to supporting local. Austin, Texas and surrounding areas are known for being green. I LOVE my city, so please follow me this month as I discover some really amazing, local, Clean, and Green products like the one below. Texas weather just can’t make up its mind this winter. One day you’ll be wearing shorts, and the next, you suddenly find yourself wrapped in layers to shield your body from the freezing, harsh cold! Just like the body needs protection from cold conditions, the skin needs its own special winter treatment to repair, replenish and hydrate. It’s tricky here, because the skin gets so confused with the weather’s mood swings. Luckily, I’ve implemented a system that works for my skin, using (of course) clean, non-toxic products. 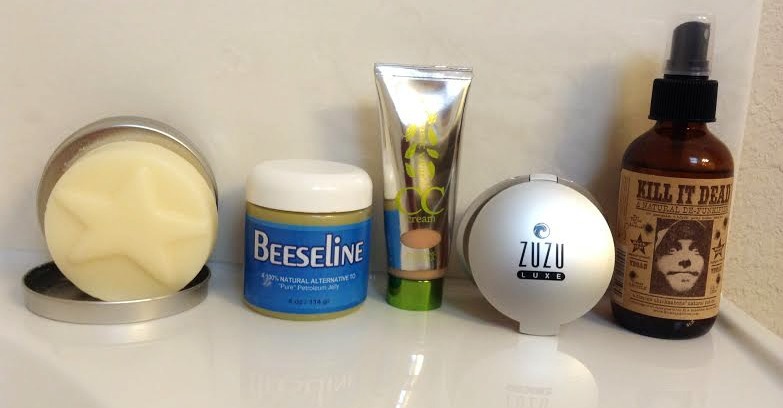 I’ve been seeing a lot of winter skin care routine posts, so I thought I’d dedicate a post of my own to how I care for my skin in winter.